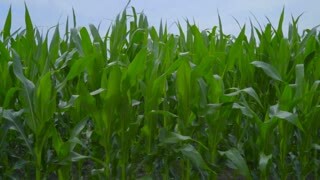 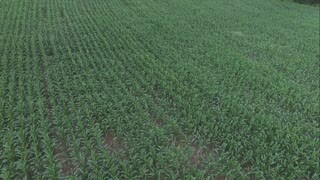 A field of young corn. 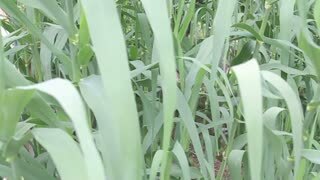 Corn sprouts. 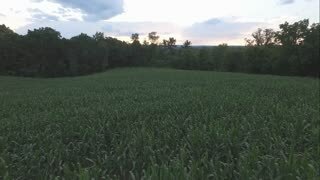 A field in spring with growing green corn.